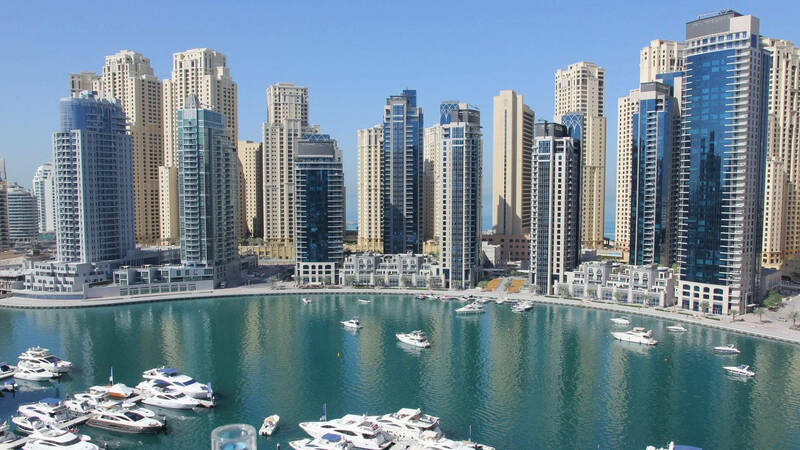 7 Favorite Places of Super Rich in Dubai - Did u Know? Extravagant amenities have made Dubai heaven on the Earth. Big investors with an effluent budget always want unique homes full of luxurious facilities and Dubai is a city that perfectly meets their standards. 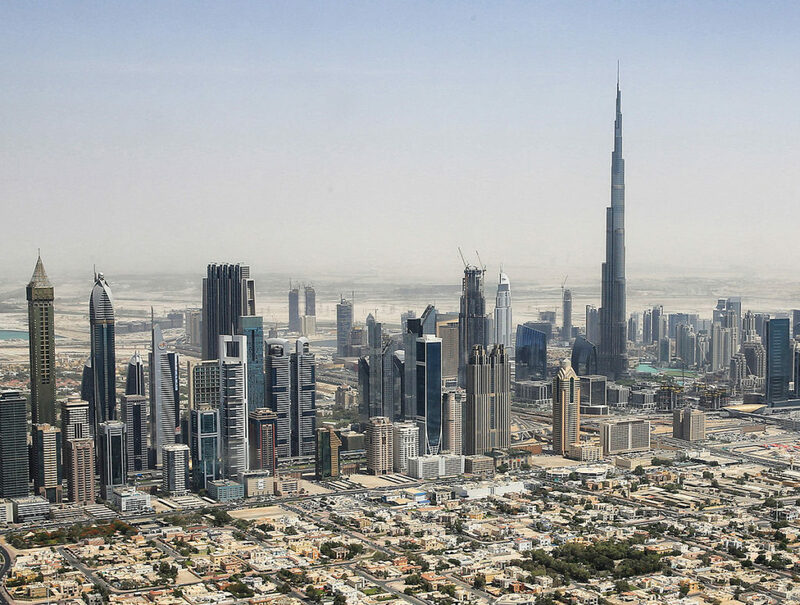 There are different places in Dubai ideal for a superrich investor looking for a comfy place for living in, and here in the article, we are going to mention the top seven places. It’s a dynamic location ideal for both single professionals and growing families. From 2-3 bedroom apartments to a range of studios, it offers all types of homes which have large balconies and beautiful open layouts. The Seven City covers everything that one needs for work or leisure. Eye-catchy views of the outside make your mornings extra beautiful as man-made lakes and green spaces mesmerize your eyes. Moreover, the beautiful scenery adds value to the property while the proximity to restaurants, cafes, and theaters prove it a lucrative investment. The cluster of big buildings and excellent nearby facilities make it a prime location for investors. These buildings are present at a beach site and residents can enjoy the amazing view from their balconies. 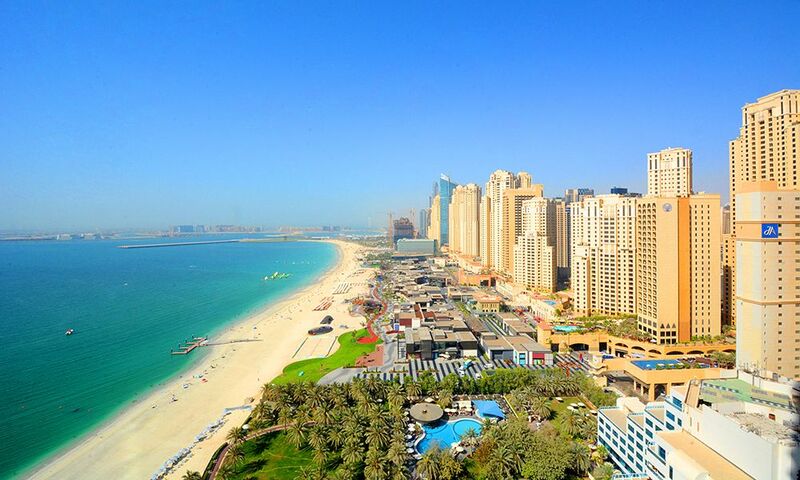 Jumeirah Beach Residence offers different sizes of apartments and the price varies from location to location. The nearby facilities include world-class restaurants, cafes, theater, cinema, boutique, and a beautiful beach. Burj Khalifa is among the numerous reasons which brought Dubai into the limelight and made it a center of attention all over the world. The world’s tallest building is located in the center of Downtown and popular for the matchless facilities it offers. There are plenty of villas, apartments, and deluxe lodges to live in. Every home, irrespective of the size and location, has amazing architecture and contemporary design that reflect flawless planning of the developers. Magical fountains and proximity to the Dubai Mall are some other convincing reasons to buy property in Downtown. Lush green grounds, leafy streets, and eye-soothing greenery are distinguishing features of Emirates Hills. It’s ideal for those who love a peaceful environment free from noise pollution. The place offers houses of different magnitudes, international schools, clubs, children parks, and gym for females. A vast and beautiful golf club makes the area ideal for golf lovers and families with small kids. The prices of the homes are different and based on the size and location. If you want a home near Dubai airport, then invest in Silicon Oasis as it’s the best option for you due to the closeness and easy route to the airport. The area is still under construction and development is ongoing, so you can’t say something about the expected amenities. However, they would be great for sure as the other areas of Dubai. The ease and speed of having the major road network just nearby, prove it a great investment for professionals who don’t want to waste time in traffic every day. 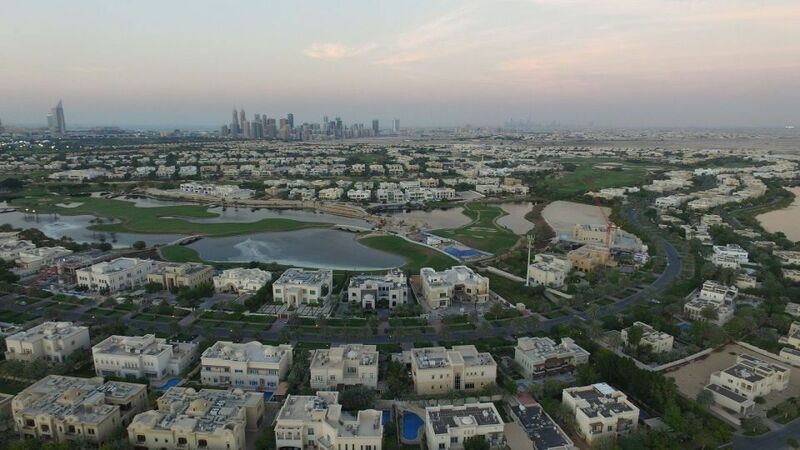 If we talk about the drawback of Silicon Oasis, then the residents have to compromise over greenery because the area doesn’t offer the same level of greenery offered by the above-mentioned locations. Mirdif is another great place for expats located near the airport. It’s connected to other areas of Dubai with a convenient network of roads and known for Mirdif Shopping Center that is the quietest mall of Dubai. Initially, the area was developed for economic class, but later prices raised due to the frequent progress and unusual interest of investors. Prices vary greatly due to a large number of renters in the area who come here to spend vacations. It’s a place that offers spectacular homes with hefty price tags and gives extravagant facilities in return. Arabian Ranches present in the quiet suburb away from the noisy city. Green streets, well-maintained gardens, perfectly planned society are the exceptional features of Arabian Ranches which made it the first choice of European investors. Excellent schools and clinical facilities are available for families while there are multiple shopping centers present around it.